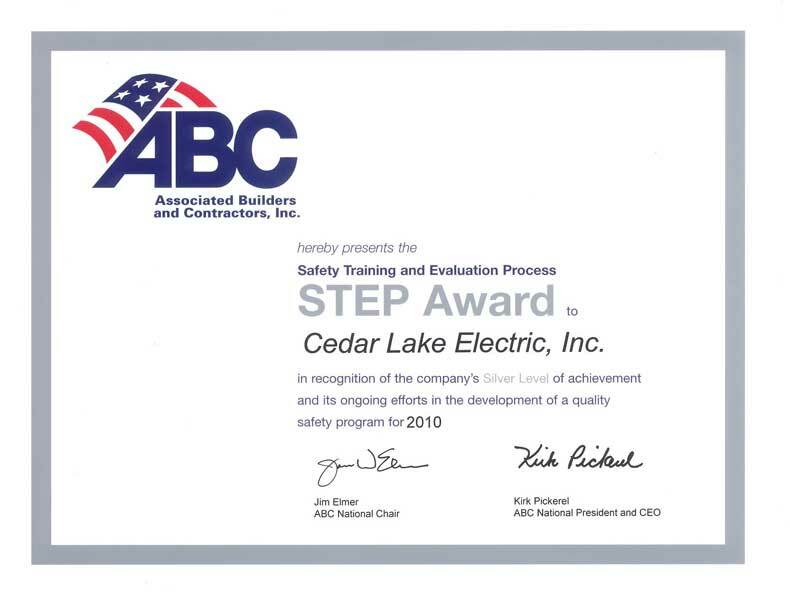 At Cedar Lake Electric our commitment to the safety of our employees and our customers is always TOP PRIORITY! To us, “Safety Comes First” is more than a motto—it is an attitude that is carried out on each job site. 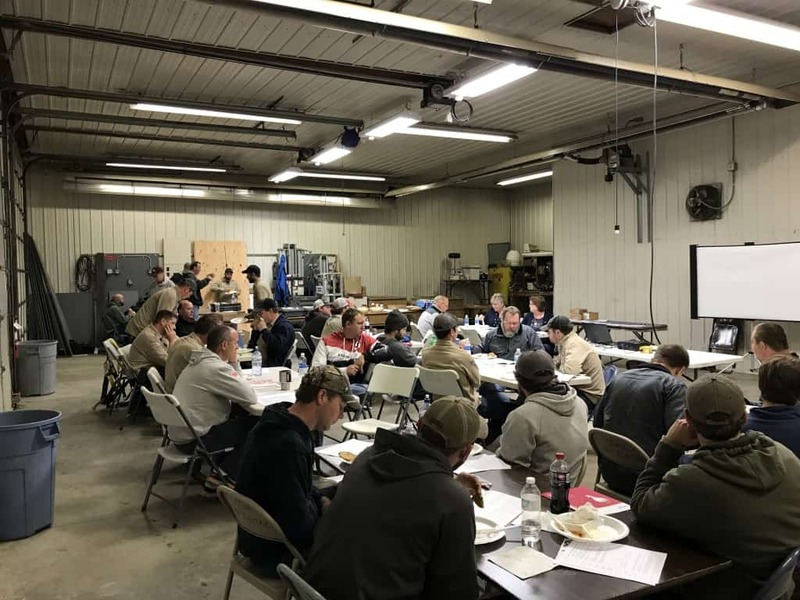 We work closely with safety consultants to ensure every electrical project is performed in a safe manner, and each of our field employees is required not only to be OSHA 10 Certified, they must also participate in on-going safety training and attend continuing education classes. 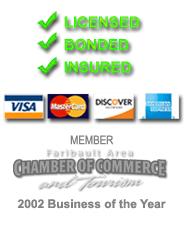 Our diligence to a “Safety Comes First” attitude has earned us numerous safety awards over the years and an extremely low Experience Mod Factor as calculated by the Minnesota Workers’ Compensation Insurers Association, Inc. Let us show you how our “Safety Comes First” attitude will also earn YOUR trust when it comes to electrical work at your job site!